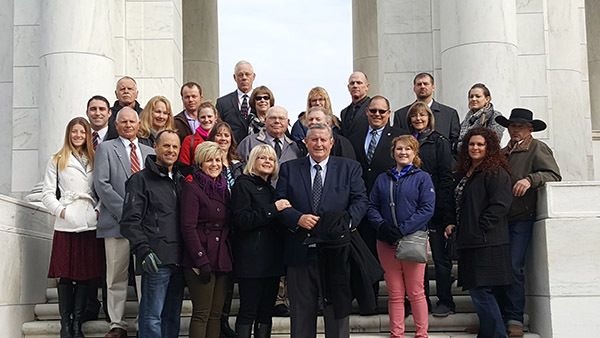 The AG Ambassador program provides five couples, one from each Idaho Farm Bureau district, the opportunity to go back to Washington D.C. in March to meet with congressional leaders and discuss issues relating to their operations and Idaho agriculture. This trip usually occurs in March. In February, Ag Ambassadors are prepared for their legislative visits with advocacy training.